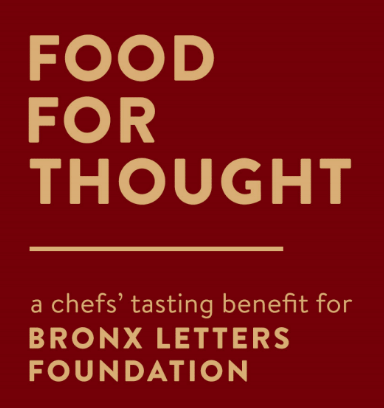 Can't join us at our Food for Thought Benefit? Our annual Food for Thought Benefit is our primary means of raising funds each year. With your support, The Bronx Letters Foundation is helping to enrich the educational experience of students in our nation's poorest congressional district. Past generous donations have allowed our school to build out an infrastructure that would have been impossible without them-touching on everything from sports to technology to the arts. Please give so we can continue to change lives. Amazing work for a great cause! BLF is doing the work! Go kill it Erin and Bronx Letters!! This is a wonderful school, doing inspired work. Keep doing great work, Susan! So proud of your hard work for such a great cause!